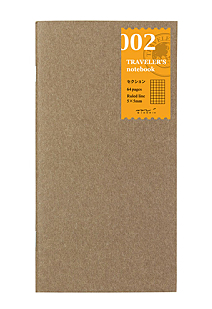 The Traveler's Notebook is the perfect companion to record day to day life as well as extraordinary adventures. 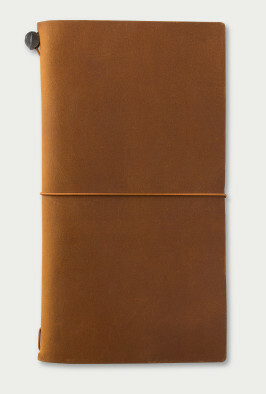 This leather bound customizable notebook is a notebook for life. 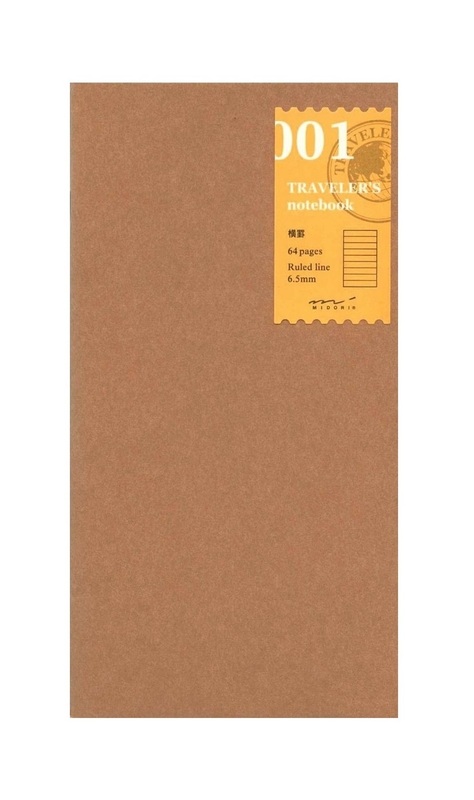 The much sought after camel coloured Traveler's Notebook becomes a permanent part of the Traveler's Notebook range. 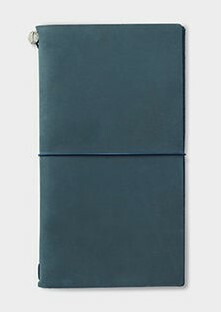 The much sought after blue coloured Traveler's Notebook becomes a permanent part of the Traveler's Notebook range. 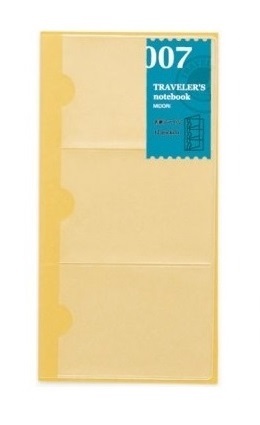 64 pages of plain paper. 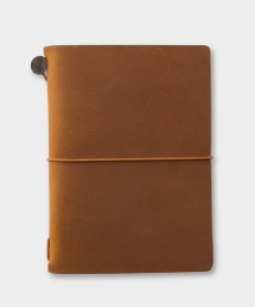 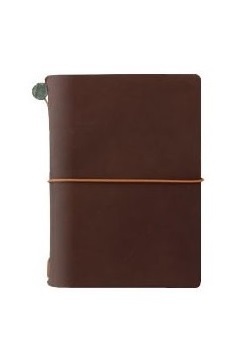 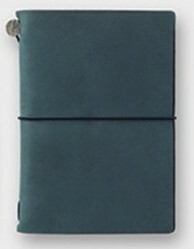 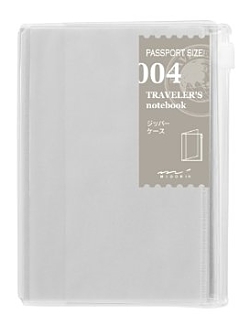 Fits the classic full size Midori Traveler's Notebook. 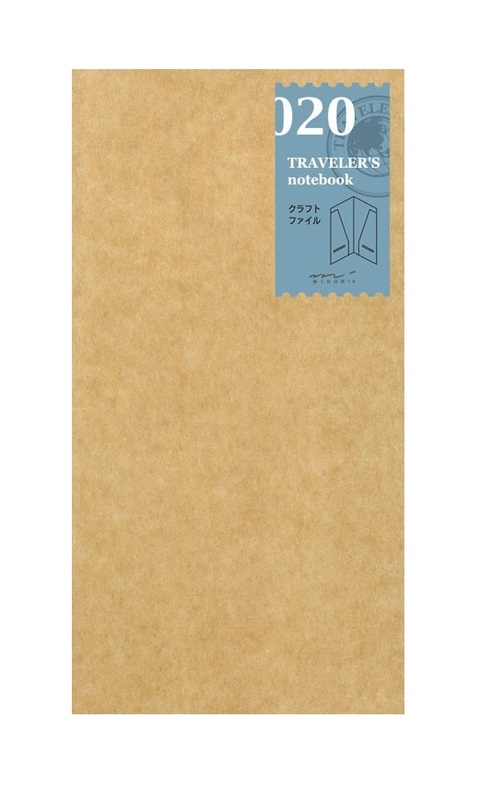 64 pages of 5 x 5mm squared grid paper. 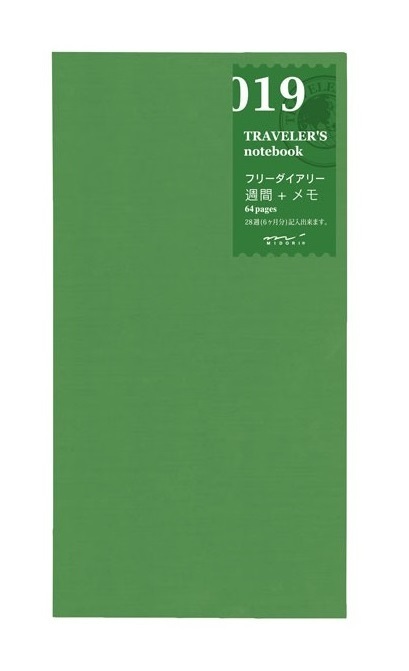 Fits the classic full size Midori Traveler's Notebook. 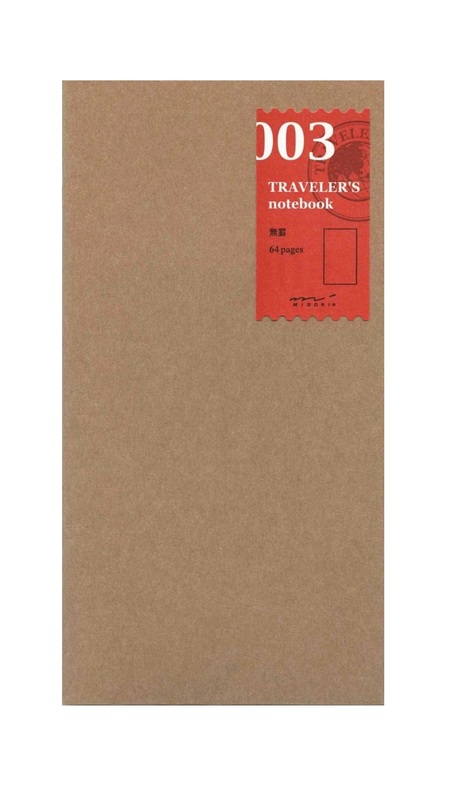 A blank notebook for your Traveler's Notebook. 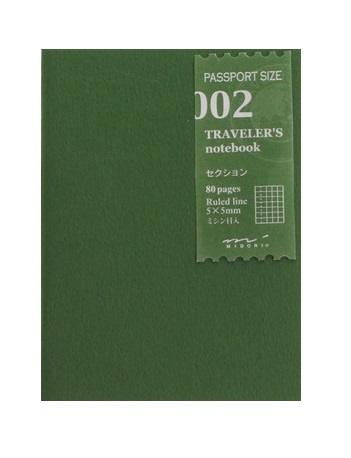 Fits the classic full size Midori Traveler's Notebook. 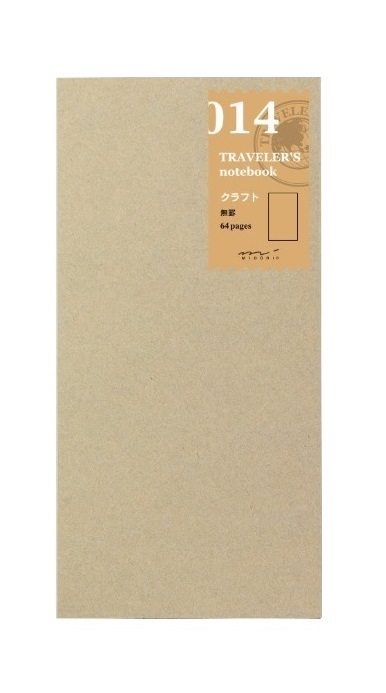 64 pages of lined paper. 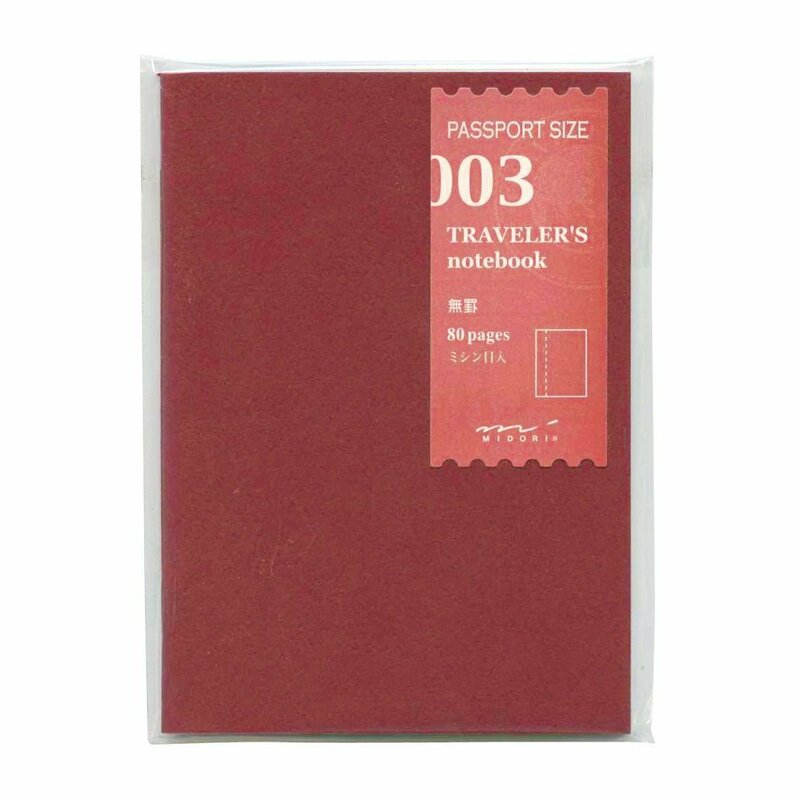 The Passport Size Traveler's Notebook: your passport for the journey of life. 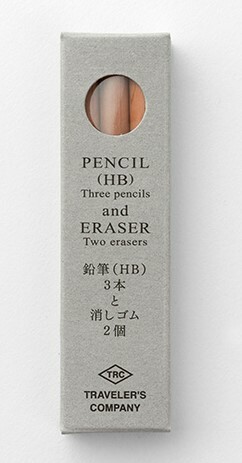 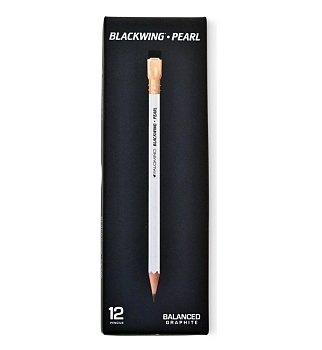 Balanced and smooth formulation Blackwing pencil. 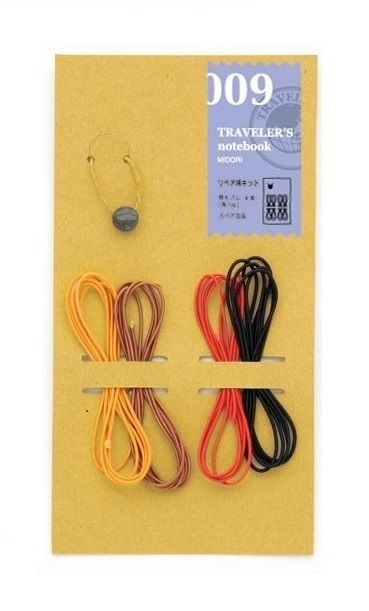 Specially made for the TRAVELER'S Notebook, these connecting bands allow you to connect two notebook refills together, creating alternative ways to add notebook refills to your Traveler's Notebook. 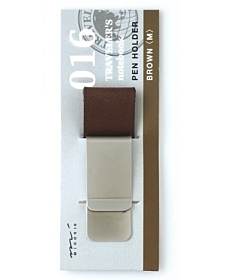 This pen holder fastens securely on to the leather cover of your Midori Traveler's Notebook, allowing you to carry a pen with your notebook. 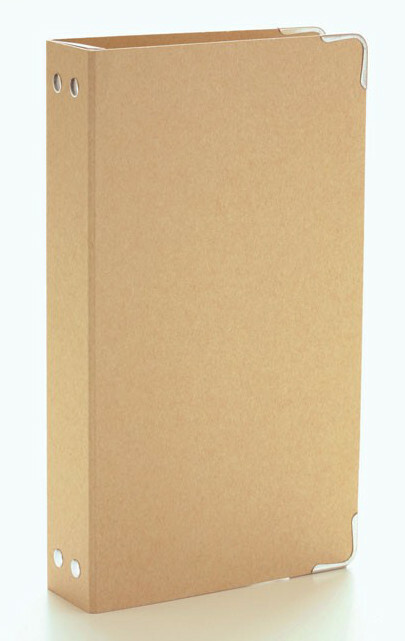 64 pages of plain kraft paper. 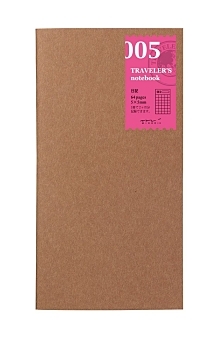 Perfect for scrapbooking. 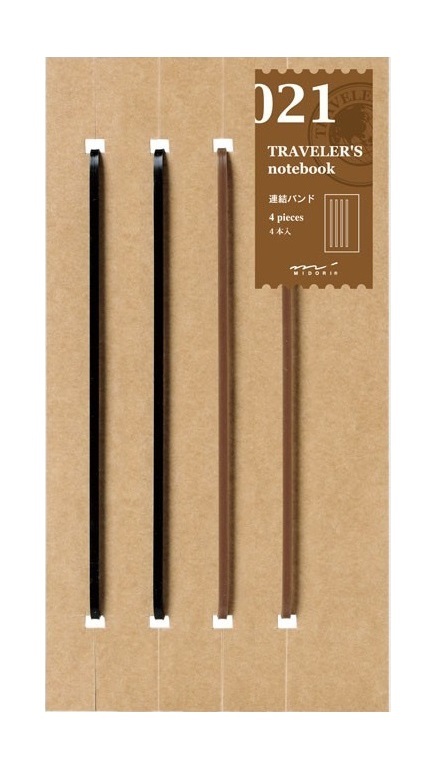 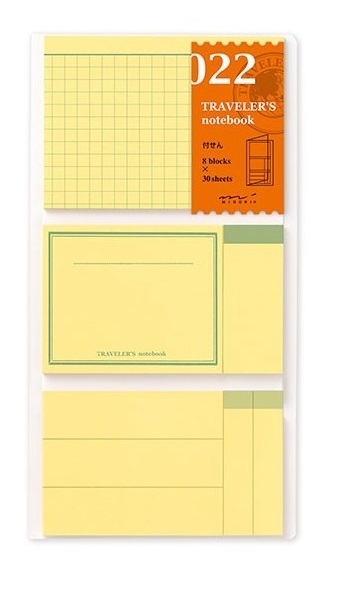 A set of sticky notes from Midori that slide perfectly into your Traveler's Notebook just like a TN notebook refill. 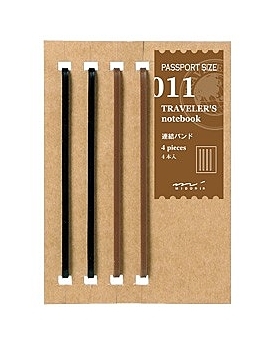 Specially made for the TRAVELER'S Notebook Passport size, these connecting bands allow you to connect two notebook refills together. 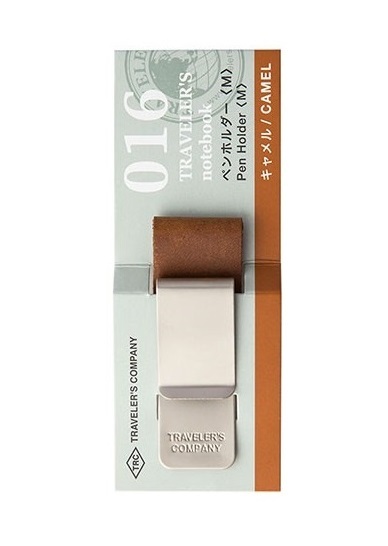 The Zipper Pocket is great for storing mementoes such as ticket stubs and little bits and pieces you collect on your travels. 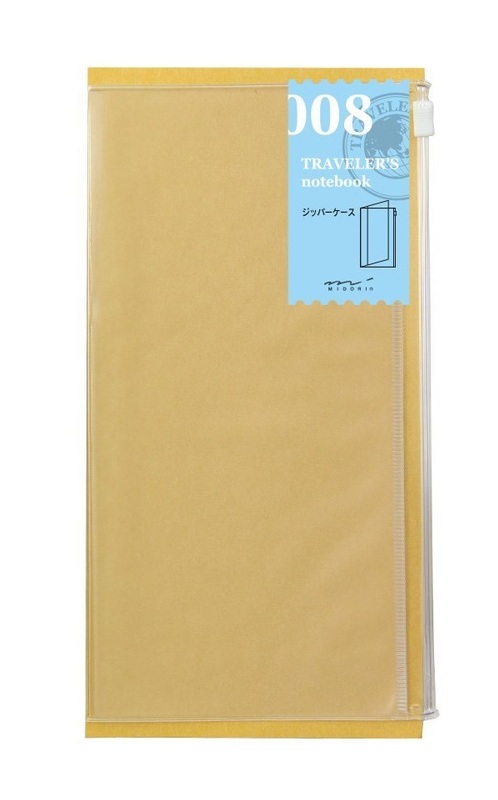 Zipper pocket refill for the Midori Traveler's Notebook. 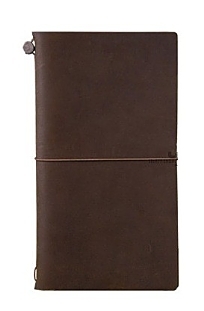 Features one large zipper pocket (110x220mm) and opposite, a large pocket without a zipper. 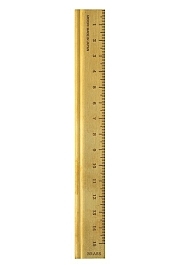 Traveler's Company Brass Ruler. 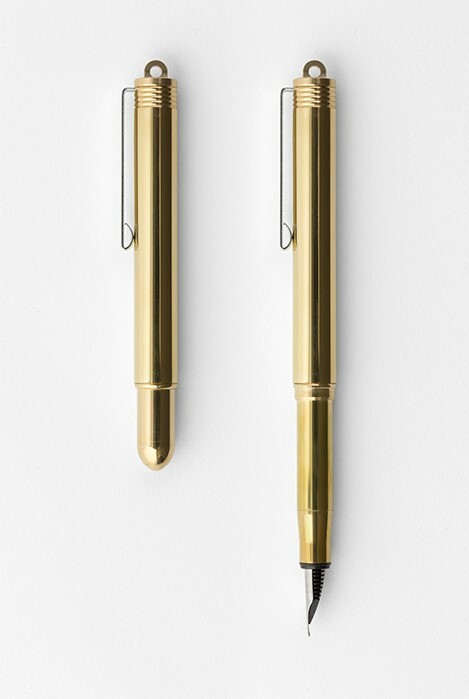 15cm, made from pure solid brass. 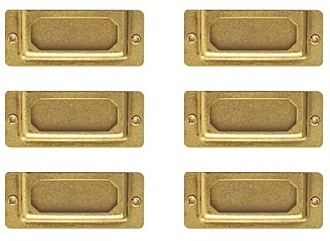 The Midori Brass Label Plates can be easily attached to any surface. 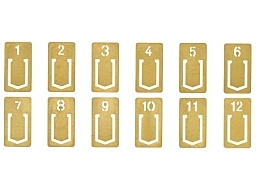 Comes in a pack of 6.